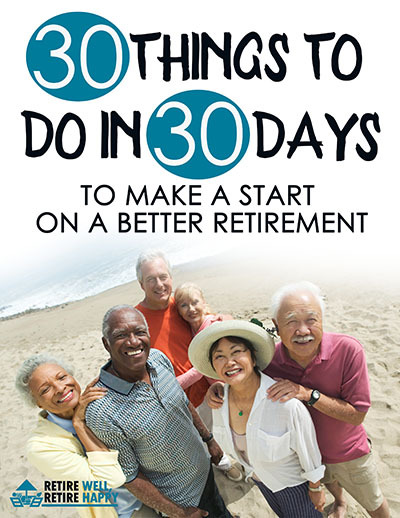 When life throws out challenges you will to need to know how to redefine your exciting ideal retirement. Will age bias in the work force destroy your retirement plans? There is hope according to David and Dana Hagstrom who have worked through these challenges. 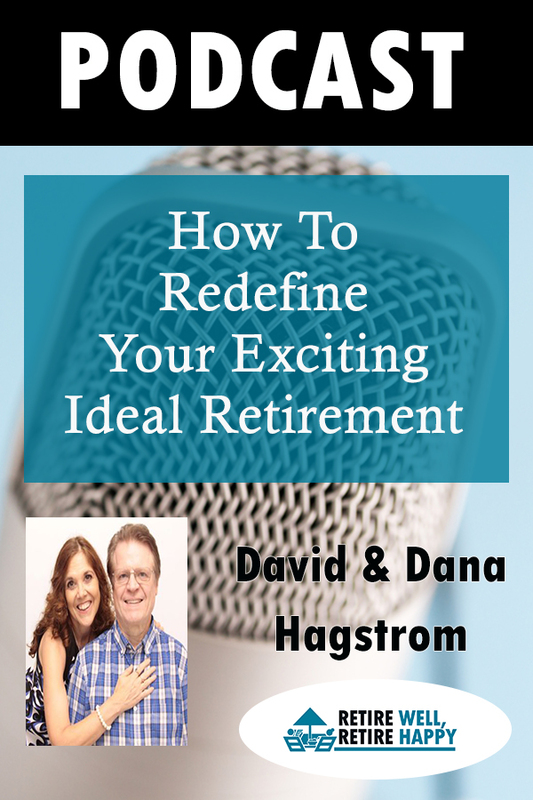 David and Dana now help others to find solutions to bridge the income gap to a exciting ideal retirment. If you had to find another job in your 50s or 60s how would you cope? Age bias is across all professions as this pastor was to find out in his late 50s’. When you are now longer valued for your years of service and expertise than you too could be facing a life with little challenges and rewards. Perhaps there is another way of looking at your situation. 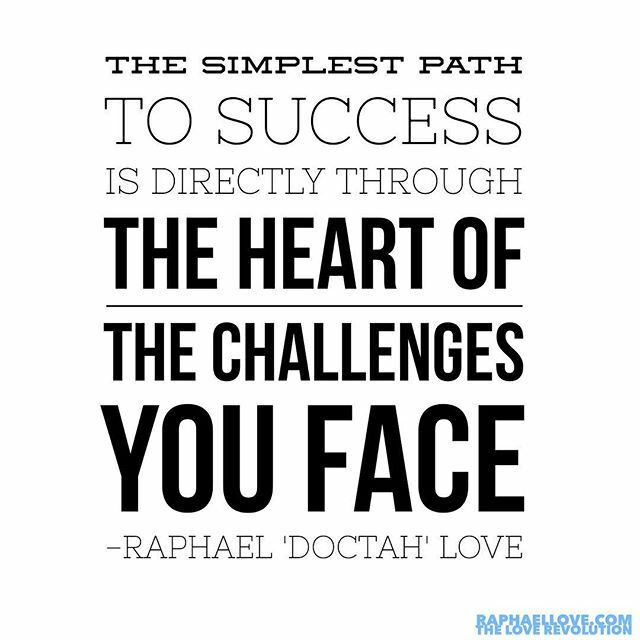 By taking stock of your position you will be able to see if there is a way to bridge the gap between where you are and where you want to be. It’s about having a look at things more creatively. Today’s guest faced that situation, came up with a solution and is now helping others bridge the gap to retirement. You may be able to retire earlier than you thought. An ideal retirement is still possible. Its a matter of taking stock of all your assets both physical and personal. You may be able to repurpose your expertise by helping others thus creating an income stream for yourself. This could be as simple as having a dog walking service or becoming a maths tutor. Many people have gone on to create income from the internet. From trading stocks to selling a product online. There are many options to supplement your income. The internet connects you to the world. Baby Boomers make up 20 percent of the worlds population with about half of boomers are comfortable using the internet. Of these 20 percent of people over 57 using the internet confidently [source Harvard School of Pulic Health/MetLife Foundation]. The world is trading differently. Have a look around at all the shopping malls that have closed down. Making money online will give you the freedom to live anywhere. Our retirement plans do not always work out. Sometimes through unforseen cirsumstances like your worklife being interrupted you may have to sit down and re-evaluate your postion and how close you are to retirement. You may also have to find ways to bridge your income gap. Do not despair. 4:50 What’s it like living in Mexico?